Have a video that you’d like for us to feature on our website? Contact us and we’ll add it. 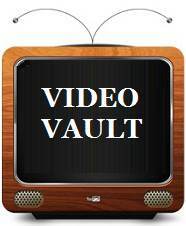 Browse our video vault, featuring case studies, Congressional testimony, hearings, and events. Browse our NMTC Project Map, which includes stories and jobs data for NMTC projects in all fifty states and the District of Columbia.